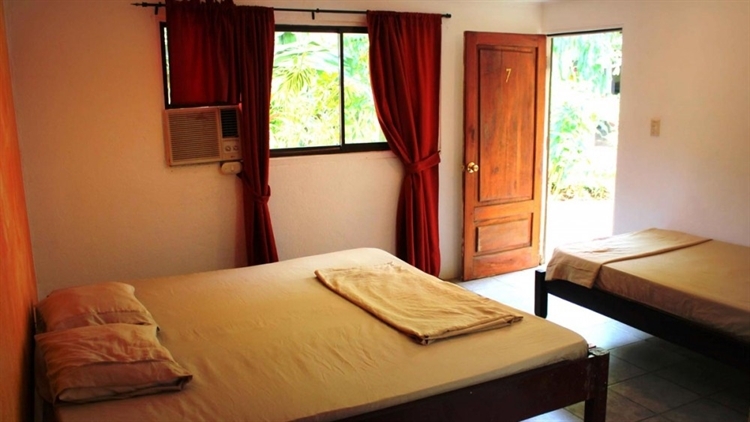 Beach hostel for sale in Costa Rica. Hostel business sold with freehold property for $575,000 USD. Highly rate hostel that is well maintained and welcomes regular backpackers from all over the world all year around. The property extends over 4,306 sq. ft. with land of 5,423 sq. ft. 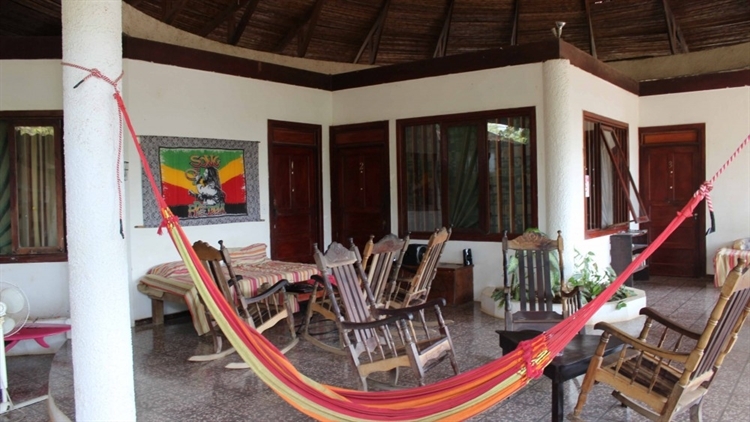 The property was built in 1993 and operating as a hostel since 2006. The hostel features 9 rooms and 9 bathrooms. The rooms have air conditioning. Located just 500 meters from the beach and close to everything walking distance. An ideal business in an ideal location.